Royal Air Charters is a full service private and corporate charter company that operates and maintains a fleet of modern charter jets. The company is also available for medical evacuations, specialist aerial filming or surveillance and group charters. Royal Air is determined to set new standards of quality and safety in the air travel industry. 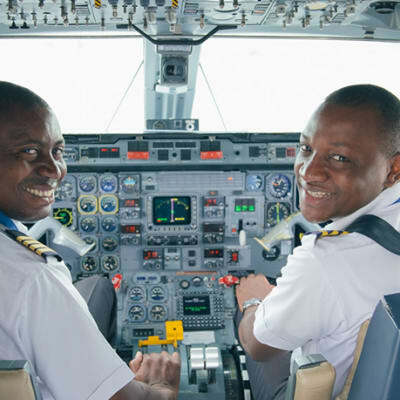 Proflight Zambia can offer private charter flights for all group sizes. 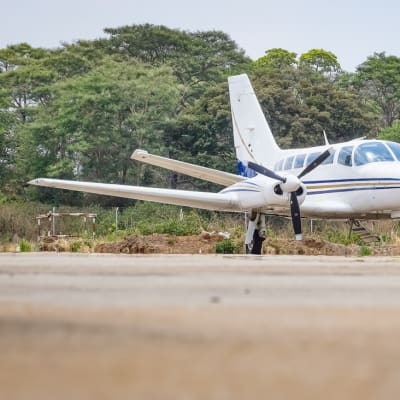 With the largest charter fleet in Zambia and experienced pilots, Proflight is able to offer charters to suit every clients need. 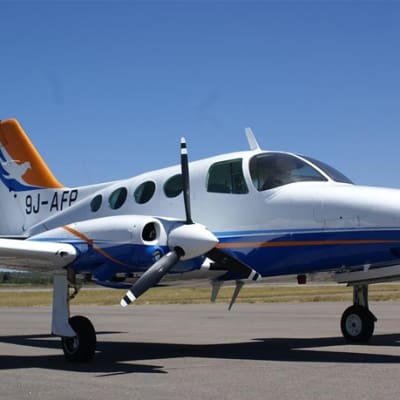 Charter flights can be offered throughout Zambia and the region. From Lusaka all charter flights depart from the main terminal building.